In a 2015 research study, the American Dental Association (ADA) reported that the number of emergency-room dental visits nearly doubled from 1.1 million to 2.1 million between 2000 and 2010. In 2012, dental-related emergency room visits cost the average patient $749, assuming a $1.6 billion dollar cost to the health care system. 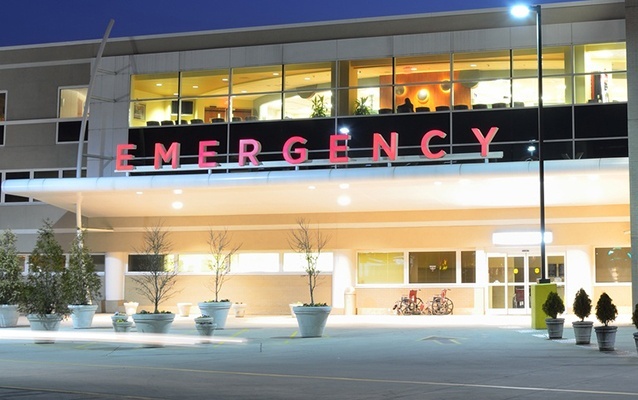 In light of these rising emergency room (ER) visits, we’re looking into why and when they’re occurring, and how emergency room visits can be prevented when patients need urgent dental care. What you might not realize is that many dental-related emergency room visits are for non-traumatic conditions, such as an infection that can be cured with pain medication and antibiotics. And even more surprising: the ADA estimates that “up to 79 percent of dental ER visits could be diverted to community settings,” such as a visit to a dentist, which would mitigate the high expenses for emergency room visits for patients. With the rising cost of healthcare, many people turn to the emergency room to pay the upfront cost in the face of severe oral pain. 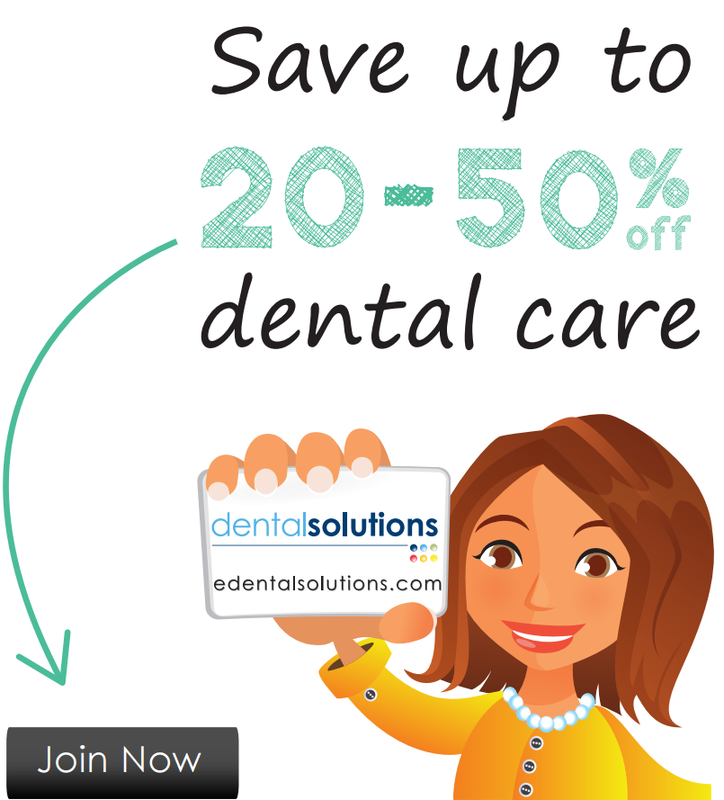 It’s important to research your options for dental care, and find dental savings options in your area and budget. You want to avoid the emergency room for dental visits whenever possible. Even for standard dental procedures, such as a tooth extraction, patients can assume costs that are 10x higher in the emergency room than they would be at the dentist’s office. However, if it’s something urgent, such as a traumatic tooth loss, injured jaw, uncontrollable bleeding, or painful swelling, it’s best to get to a medical professional as soon as possible. Many dentists have an emergency number for urgent injuries that occur outside business hours, so be sure to consult your dentist first to determine the best course of action. "Up to 79 percent of dental ER visits could be diverted to community settings, such as a visit to a dentist, which would mitigate the high expenses for emergency room visits for patients." For dental issues that aren’t immediately pressing, like a dull-but-sustained toothache, a lost filling, crown, or bridge, or a broken tooth — it is likely best to schedule a visit to the dentist. Especially for tooth pain, while it may feel urgent, your dentist will likely be better suited to provide an accurate diagnosis, and give you a course of action moving forward to prevent future visits and worsening conditions. Your oral health and general health are deeply intertwined, and untreated dental issues can quickly become chronic. The ADA reports that the majority of emergency dental visits are related to tooth decay symptoms, and could have been prevented with proper oral health education and dental care — so it’s important to be consistent with your preventative care, including routine cleanings, brushing, flossing, and avoiding sugary foods. In many cases, hospitals aren’t equipped with dental specialists, so prescribing antibiotics or pain medication merely provides temporary relief from the problem, rather than recommending case-specific strategies to solve the symptoms from the source. Find out how you can discover affordable dental care to take care of check-ups, cleanings, and procedures at a fraction of the cost. This will help you can save in the long-term on costly emergency room expenses by having a professional at your fingertips, providing service and expert advice based on your oral health history and specific conditions.